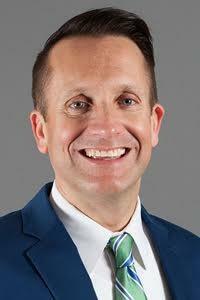 Current EMU Chief of Staff Leigh Greden served as Michigan Congressman John Dingell’s Chief of Staff during Dingell’s final year in office in 2014. Greden shares how he has been friends with the Dingells for many years and was asked by John in 2013 to serve as his Chief of Staff to help him transition to retirement. Greden agreed that John Dingell liked being in charge but held great respect for his colleagues and staffers. Greden refers to Dingell’s practices as "the gold standard for constituent service" and how to represent them through helping them when they have challenges with the government and listening to and respecting them. Dingell would often ask his friends and staff, “Don’t tell what you think I want to hear. Tell me what you think I need to hear,” whenever he sought their advice on political matters. 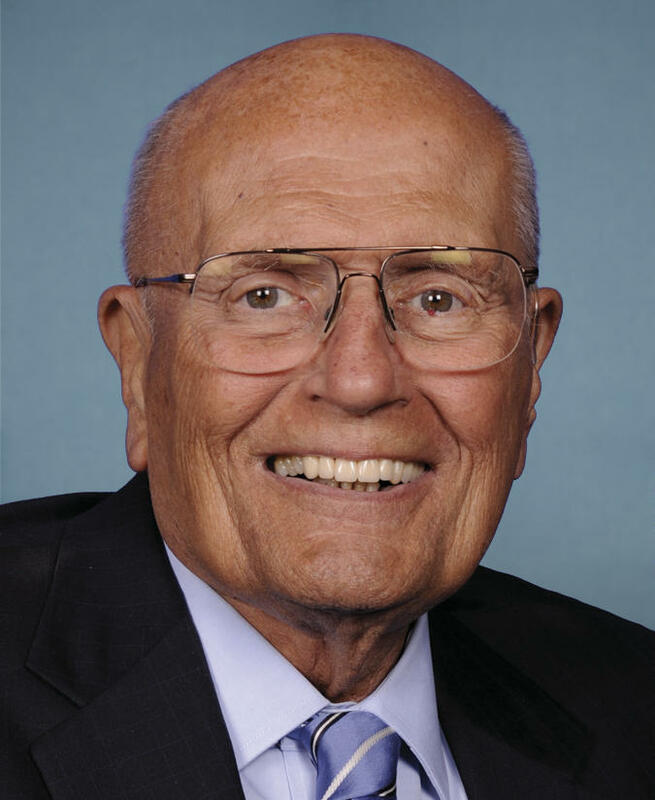 John Dingell firmly believed and would often say that the Greek definition of the word "congress" means coming together and reaching across the political aisle to reach a shared solution. He added that the word “compromise is not a bad word." According to Greden, Dingell viewed his greatest achievements as signing the Clean Water Act, sponsoring the Affordable Care Act, and his continual support for the auto industry.